Banish the Post-Christmas Blues with la Galette des Rois! 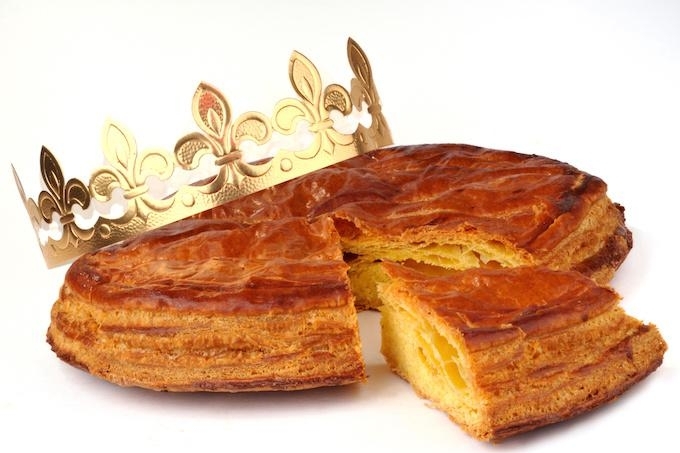 Come the 6th of January, one French tradition is always guaranteed to please — say goodbye diet and hello la Galette des Rois! If losing weight was one of your New Year’s resolutions, you may want to wait a bit on that one, at least until the end of the month…January is indeed still a festive time in France, and be it at home or at work, with your family, friends, colleagues or even neighbours, chances are that you are going to eat a lot of “galette des rois“, literally the Kings’ cake, over the next few weeks. Originally made to celebrate the Epiphany and the arrival of the three Wise Men bearing gifts for the infant Jesus 12 days after Christmas, this culinary tradition which dates back to the Middle Ages and the Avignon popes, is now used by the French as a way to start the new year surrounded by loved ones to “tirer les rois” (find the kings). The traditional cake, the so-called Parisian galette, is a puff pastry pie filled with almond paste, symbolising the return of the sun after winter, while in Provence, it takes the form of a brioche shaped like a crown with fruits confits either incorporated into the cake or used as a garnish. 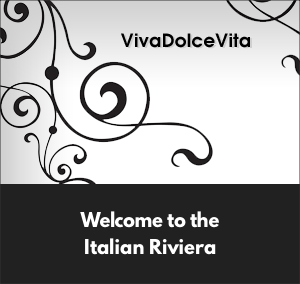 But no matter which one you end up sharing, there will always be a little charm, the fève, hidden inside. Centuries ago, it was just a dried bean, but nowadays, it is a porcelain or ceramic figurine that sparked the desire of more and more collectors each year, and whoever finds it, gets to carry a crown. To avoid any cheating, the “galette” is cut into slices, one for each person around the table plus sometimes an extra one, “la part du Bon Dieu” (God’s piece), for loved ones who are no longer here, the poor or the unexpected visitor, and traditionally the youngest person crawls under the table and calls out each person’s name, randomly, indicating how the cake is to be distributed. Being named King or Queen for the day remains great fun for everybody, young and old, even in a country that has not always treated its royals that well over the course of its history.